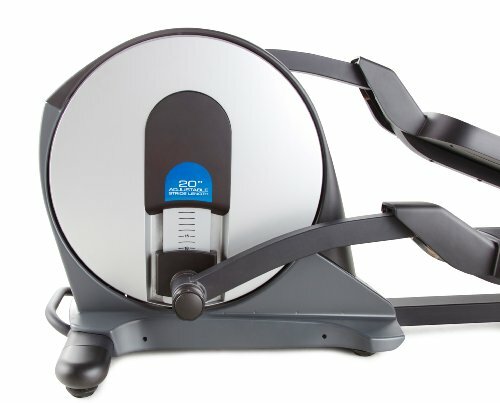 Proform elliptical trainers are some of the best you can choose for your workouts. It’s not a secret to anyone that working out is very important in boosting good health and staying healthy for that matter. 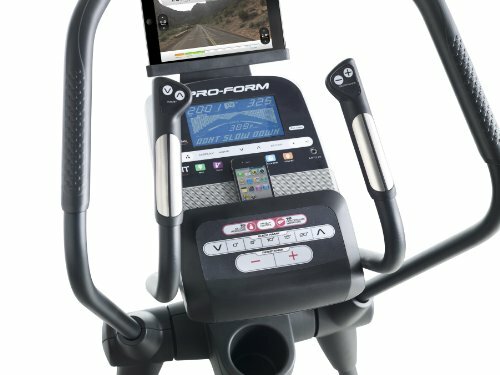 Exercising really does not mean making time for the gym, which many people find challenging to do; with the right workout machine, you can now enjoy workout sessions right from home. There are so many health and fitness equipment out there you can invest in to enjoy a lasting solution to your workout needs. These trainers come with amazing features that make them easy to use and effective in delivering the desired results. Proform is a popular innovative leader in fitness and it offers durable trainers that come complete with a design that makes them easy to store when not in use. The best part of all is that these machines are actually affordable besides being durable. Proform has front drive series, rear drive series and hybrid series all of which come with advanced and customizable features to give you a pleasant user experience. 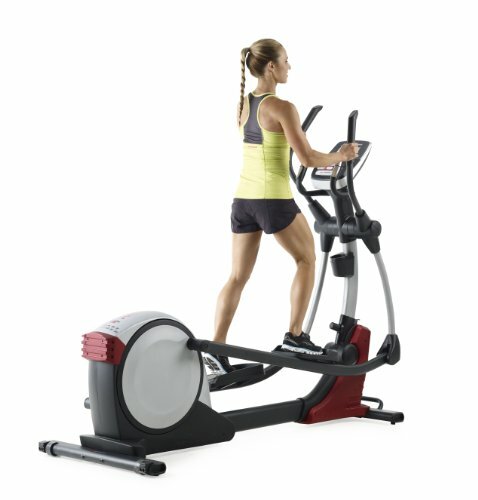 You can use the following Proform elliptical reviews to select a machine that will help train your target muscle groups and even make changes between endurance and performance training. Overview and design. 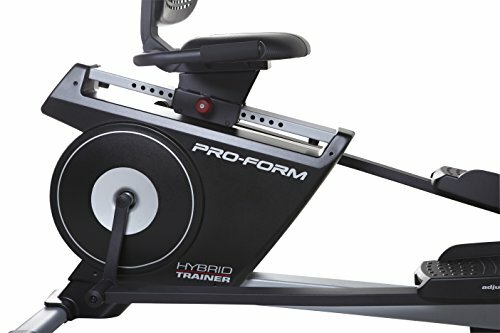 You will simply love the ride on Proform Hybrid Trainer whether sitting down or standing. 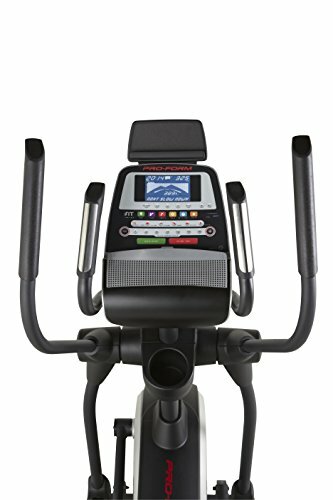 It is a versatile trainer that can operate as a recumbent bike or elliptical and you still get to enjoy preprogrammed workouts to meet with your workout level needs. This trainer has an adjustable seat so you can find the perfect fit for you, textured footpaths for safe riding, integrated water bottle holder and wheels that make moving it from place to place easier for you. Workout programs. 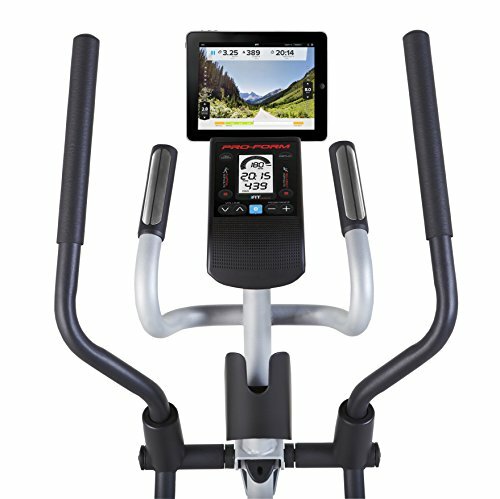 It has a total of 16 unique workout apps that are pre-loaded and 16 different resistance levels. This trainer has both manual and interval training programs. Add best tasting protein powder to speed up your progress. Monitoring. The oversized LCD display screen helps you track and adjust the pace. It has iFit technology powered by Google Maps so you are able to take a training route anywhere you like in the world. Overview and design. This is another good trainer from Proform that has silent magnetic resistance to offer you quiet operation. 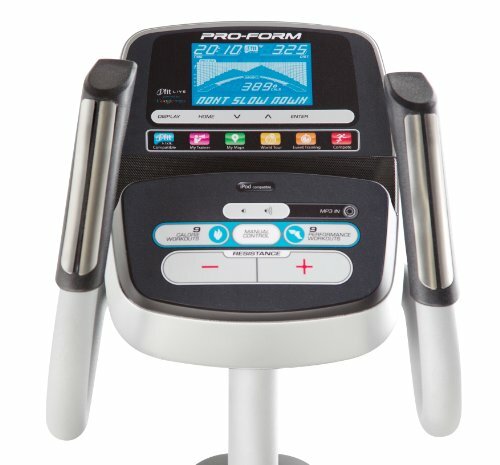 Proform Smart Strider has inertia-enhanced flywheel and soft touch grips for the upper body. 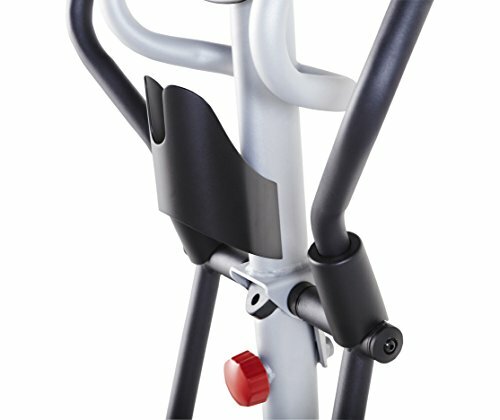 The pedals are ergonomic and oversized but adjustable so you can get the right fit for your desired workout. The water bottle holder offers convenience when training and you will also love the wheels mounted on the front to make it easier for you to transport your machine from one area to another. 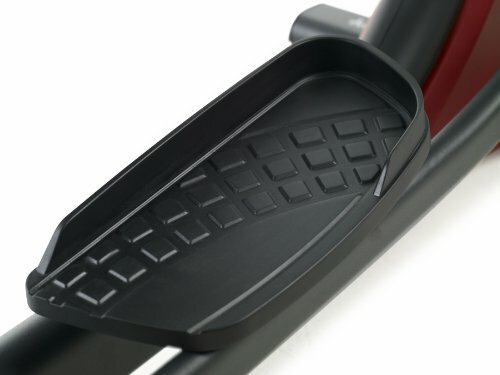 Optimum balance is achieved by the oversized levelers featuring on the trainer. Workout program. It features 18 digital levels and has an adjustable stride length of between 18 and 20 inches matching average height. The preset workout routines include hill climbing, cross training, fat burning, cardio and interval programs. Monitoring. This trainer has an EKG grip pulse tracker that allows you to monitor heart rate. It is also compatible with chest strap heart monitor. 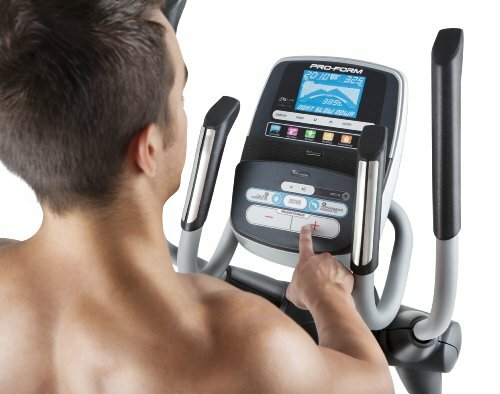 The large LCD monitor displays distance, duration and speed making it easy for you to track your progress including calories burned. Overview and design. It is made from commercial-gauge solid steel that makes the machine very durable. 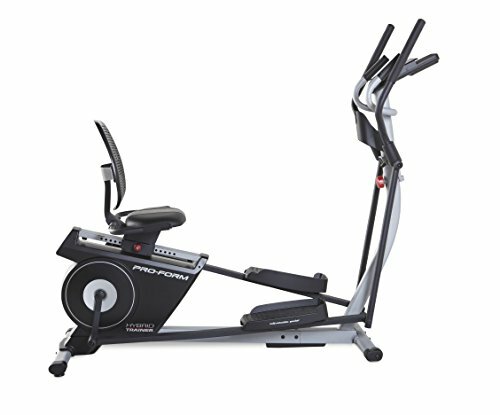 Proform 1110 E is a front drive trainer that has a power adjustable stride. 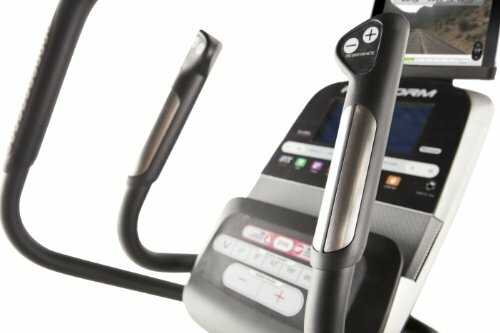 It has a sleek design and uses smart technology to ensure that you reach the fitness objectives you have efficiently and quickly for that matter. 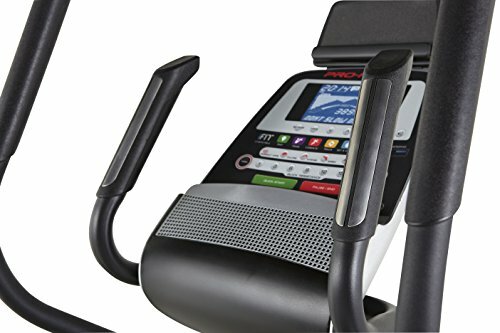 Using the iFit enabled elliptical you can travel the word using Google Maps and even track your progress and compete with your fitness buddies. 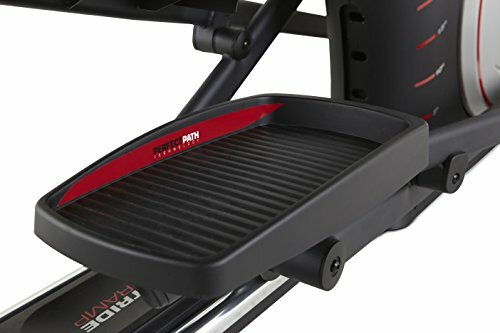 This trainer has quick touch handles which make give you control of the incline, resistance, and stride length. Workout programs. It has 32 preset workout apps that automatically adjust the elliptical resistance so that your time is maximized to fetch you the desired results faster. The apps are easy to navigate so you can choose the kind of workout you want and you are ready to start. It also has 25 digital resistance levels. The levels give you the freedom to adjust workout resistance so you can increase your calorie burn and achieve higher intensity. Monitoring. The 7ʺ backlit display that is lit gives you an easy time reading clearly. The viewing angle is large and your height will therefore not interfere with your progress tracking as you continue with the workout. 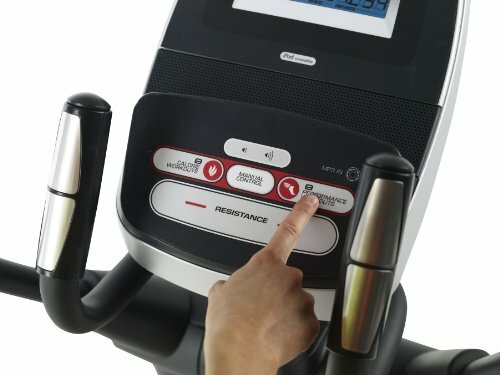 This display helps you keep track of distance covered, speed, heart rate, calories burned and the resistance. Overview and design. 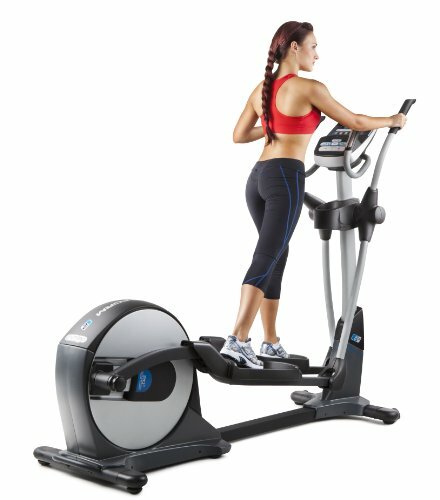 This elliptical trainer is ergonomic and very comfortable for that matter. 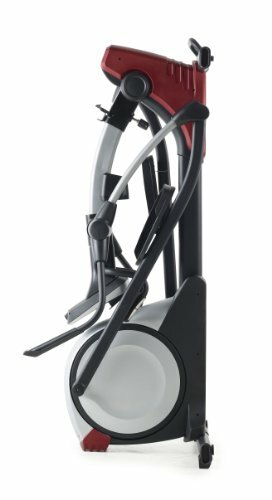 Proform 10.0 CE has a sturdy body frame and can withstand 275-pound load capacity, which is standard for elliptical machines. The rear wheel design and foldable nature of the machine make some of the best machine features. An instruction manual is included even though the machine is very easy to assemble: you won’t necessarily need a professional for the assembling. Also notable is the large step up pads making it ideal for lots of foot sizes and it adds to the comfort and stability of the machine. Workout programs. It has 18 workout apps you can choose from not just to make your sessions more entertaining, but to choose the workouts that will drive you faster to your desired results. You can easily and quickly adjust the stride so you get the right fit or even change the workout to add more variety to the session. The 18 digital resistance levels so you can push your body to its limits as you progress. Monitoring. Using the 5 inch LCD display, you can monitor resistance levels, distance, time, pulse, speed and calories burned. The controls on the monitor are easy to access and use, hence finding needed data is swift. Overview and design. Workout sessions need not be boring anymore. 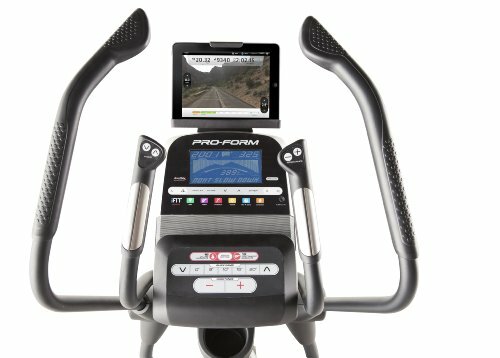 With the Proform Endurance 520 E elliptical trainer, you can enjoy your favorite jams or even watch your favorite show or video, thanks to the tablet holder that keeps your tablet handy. This trainer offers a full body workout and you can, therefore, work the lower and upper body simultaneously and has 15 lb. inertia-enhanced flywheel and soft upper body grips for more control over your training. You are also able to track your progress so you are sure to reach your daily targets every time. The design is suitable for home use considering that the trainer is neither exceptionally lightweight nor heavy hence you experience quality stride. Workout programs. This trainer has 18 workout apps and 18 digital resistance levels to make your sessions customizable depending on your personal preferences. You can choose the suitable stride length from 18 to 20 inches depending on what you find the most ideal for that present moment of the training. 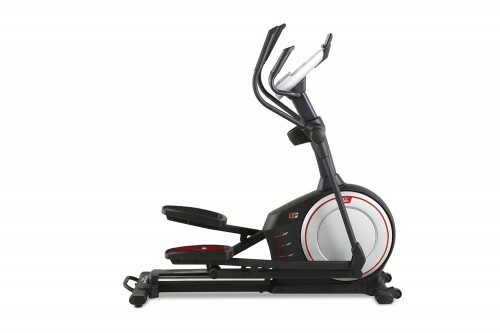 It also has 20ʺ adjustable stride and 20-degree adjustable incline to improve your control and balance. Monitoring. It has an EKG grip pulse that allows you to monitor your heart rate as you continue training. The backlit display gives you an easy time clearly reading and tracking your progress. The monitoring features make sure your workouts are productive and healthy at the same time. 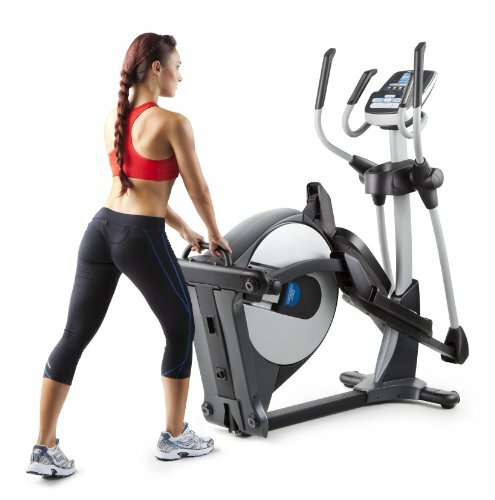 Elliptical trainers by Proform have a number of features that make them outstanding. The frame is made of commercial gauge steel construction, making the trainers very sturdy, durable, and reliable. With the silent magnetic resistance technology, you get to quietly train while at home. 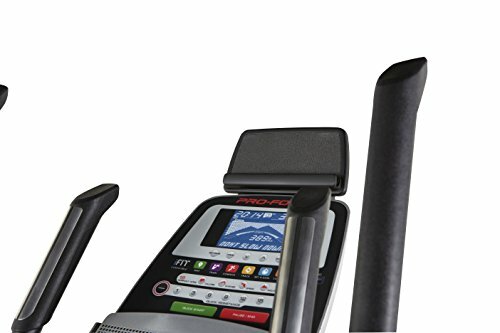 Most of the models have a console that is iPod compatible and complete with a speaker system so you can make your training sessions a little entertaining and productive for that matter. 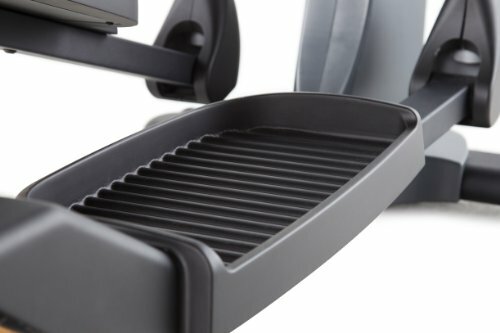 The foot pedals, as well as the incline ramp, are some of the features you can customize to ensure that you remain most comfortable when training. Most of the Proform trainers have a lifetime warranty on the frame giving you confidence in the quality of your machine. 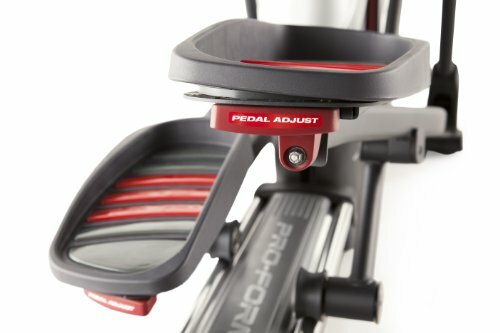 On the downside, some users find the front series a little uncomfortable; some of the users do not find that natural feel when using the machines. Also on the console, you might need to buy a wireless module, even though many of the trainers are fit enabled. 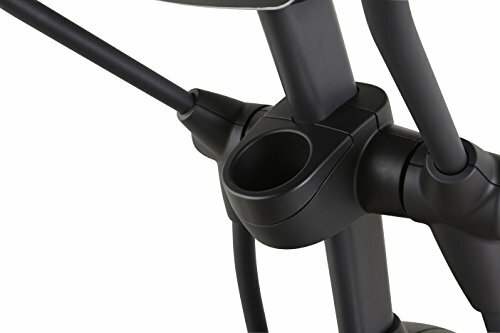 Apart from the great warranty on the frame, some parts have as few as just 90 days of warranty on them. 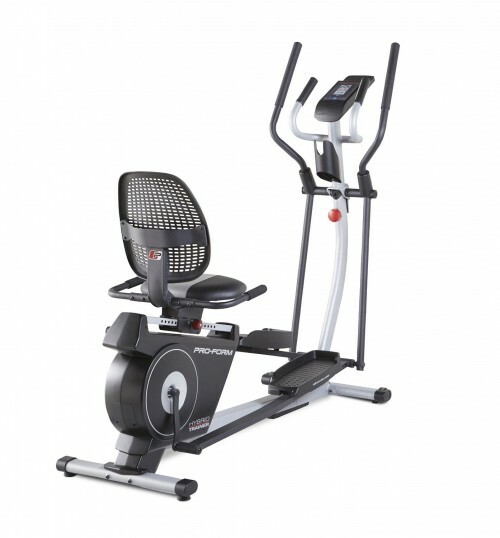 All in all, Proform has won in designing elliptical trainers that are comfortable and durable. It has a variety of models you can choose from at varying prices. This means that every user gets the chance to select the best and affordable trainer for their individual needs. You do not have to worry about the trainer taking much of your space at home because most of the models are designed to fold up easily for storage. 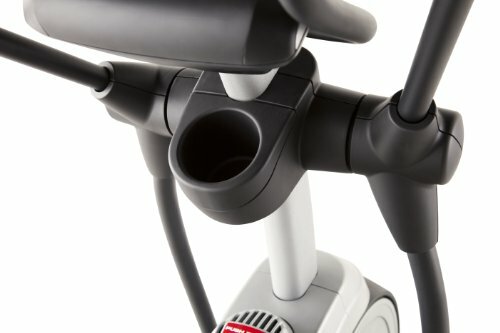 The silent operation of the trainers also makes them generally ideal for home use. 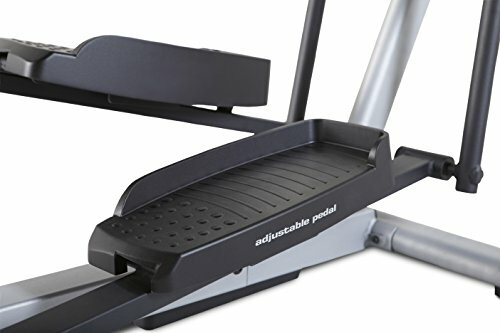 Below are some of the best Proform elliptical trainers you can consider. 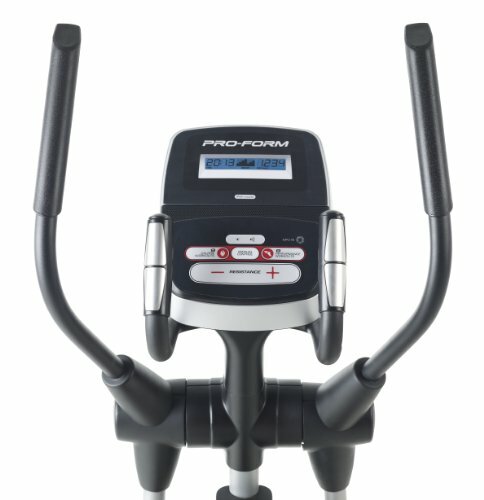 The Proform elliptical review shows a tight competition between the top models from the brand. 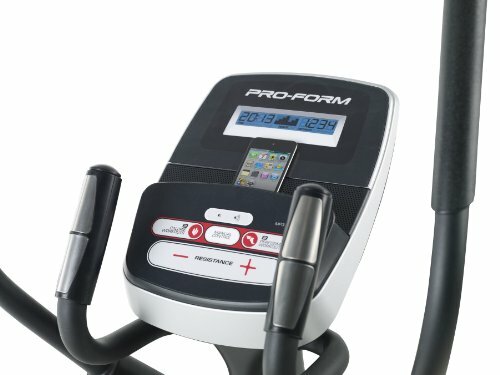 The ProForm Smart Strider Rear Drive Elliptical seems to be the users’ choice followed closely by the Proform Endurance 520 E and the Proform Hybrid Trainer. 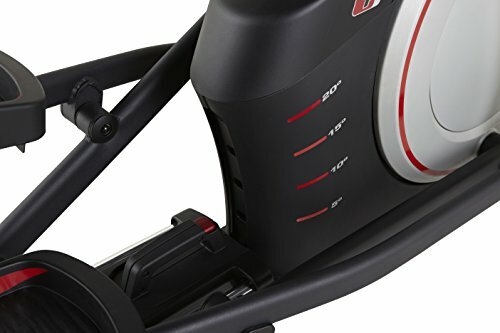 The product ratings on authoritative platforms such as amazon show indicate that the smart strider rear drive elliptical is more preferred even though the ratings for the rest of the trainers is just as impressive. In conclusion, it would be justified to say that Proform has maintained the tradition of innovation and quality. 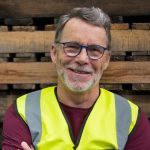 It is not only a fine producer of treadmills, but it has also has managed to make a name for itself when it comes to weight benches, exercise bikes and elliptical machines. 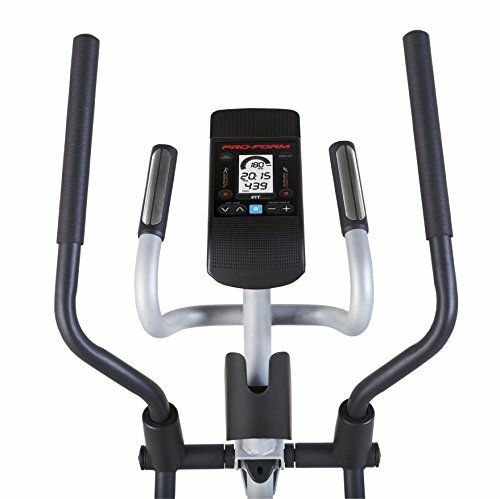 With one of the machines, you can be sure that you will get effective workouts possible. These trainers come with striking designs for performance and beauty too. You can choose a finish that you find most appealing to make a great addition to your home gym. 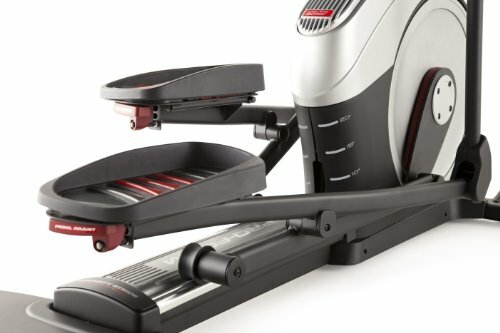 The sturdy, durable trainers are easy to assemble, use and store when not in use and you, therefore, do not have to worry about the machine taking up most of your space because you can store it away.